Each year the country of Japan is blanketed with a layer of pink, from deep magenta to powder puff. This isn’t just about viewing some cherry blossom trees, it’s about being part of a national festival that celebrates the beauty of nature. 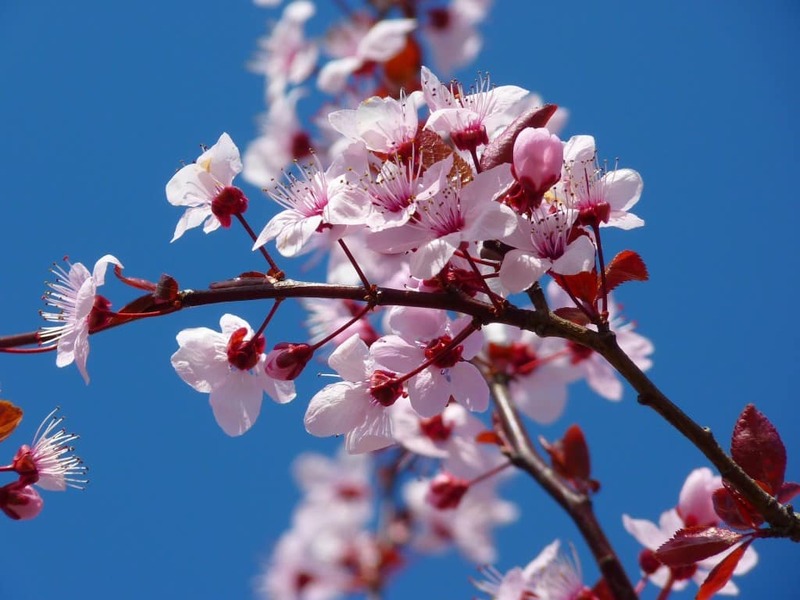 The Japanese even have a name for it, “Hanami” which means “looking at flowers.” But the magic of cherry blossom season only lasts a few weeks, so it’s essential to time your trip perfectly and select the right vantage point to enjoy this stunning spectacle. This year the season is expected to start by the end of March and continue only until the beginning of May. 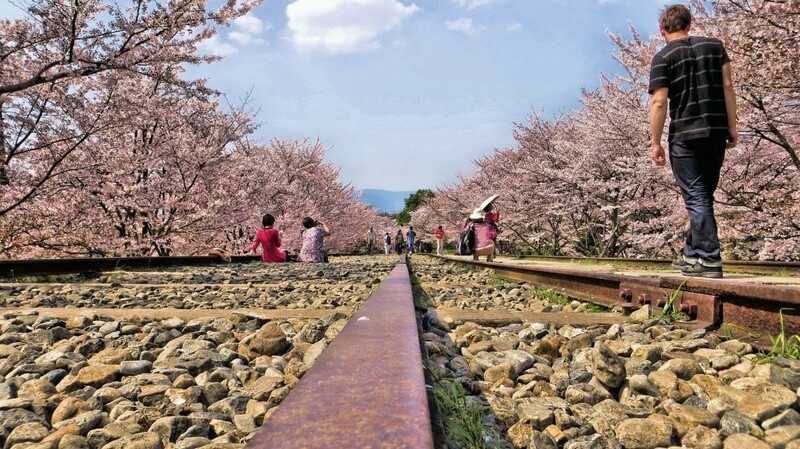 Here are some of the best places to experience cherry blossoms in Japan. Mt Fuji is an iconic landmark that stands out no matter which angle you look at it. 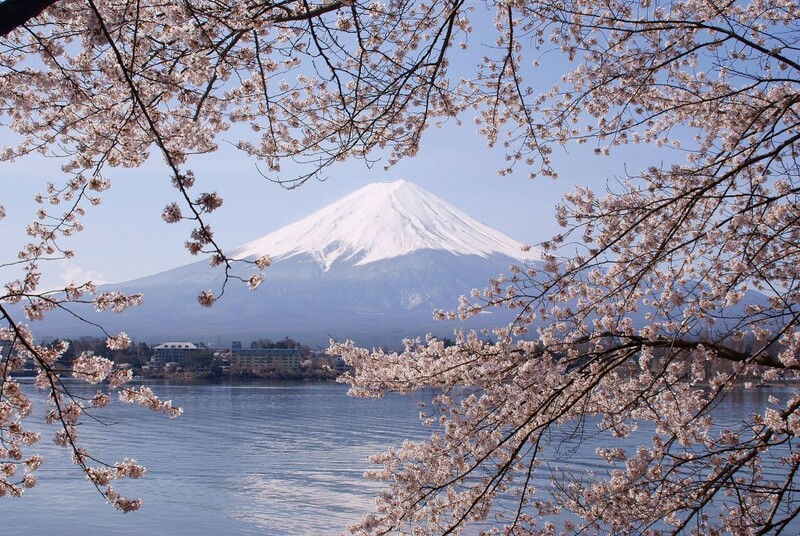 The mountain is surrounded by five lakes, each of which provides an idyllic setting to view not only Mt Fuji but the surrounding cherry blossom trees. Take a picnic and relax while you wait for that perfect photographic moment. The ancient city of Nara is located just a short trip from Kyoto. Dotted throughout the park are over 1,500 cherry trees that share the limelight for the season with the revered deer. 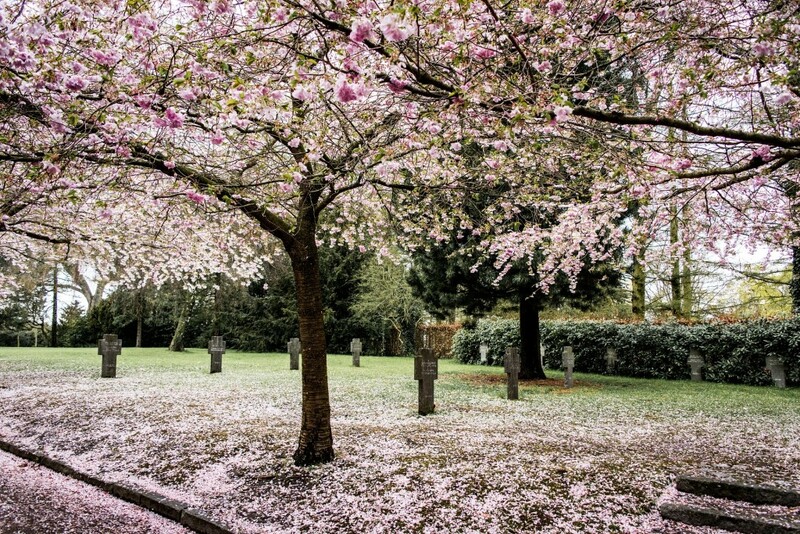 Enjoy the sight of the deer playing amongst the cherry blossoms and Buddhist temples. Kyoto is a breathtaking city to visit at any time of the year, but it really is resplendent during the cherry blossom season. There are over 1,600 temples dotted throughout Kyoto. 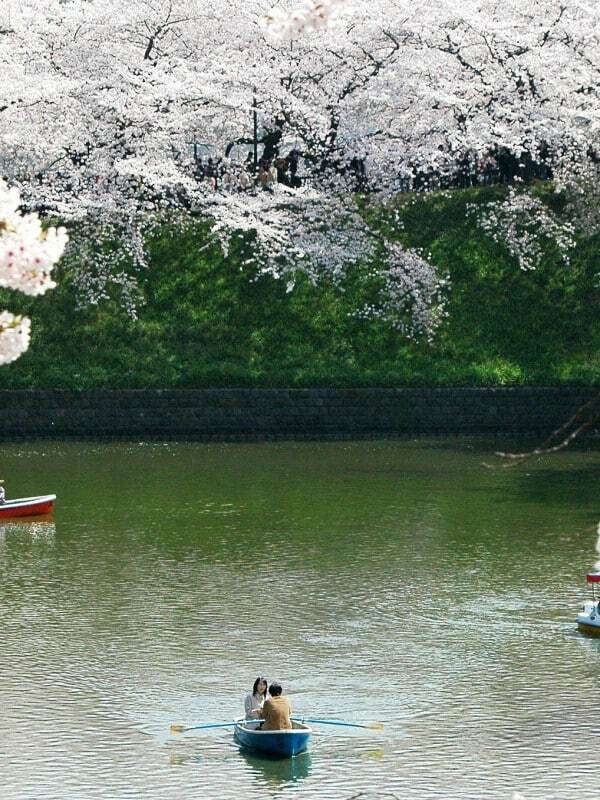 Visit Maruyama Park at nighttime to catch blossoms in the moonlight, or walk down the river in Gion to catch a glimpse of geishas walking under the pink umbrellas. The Imperial Palace is also a favorite spot, although it can get very crowded. The capital city is, of course, flush with cherry blossoms, but you have to seek out the best spots amidst the concrete jungle to make the most of the season. 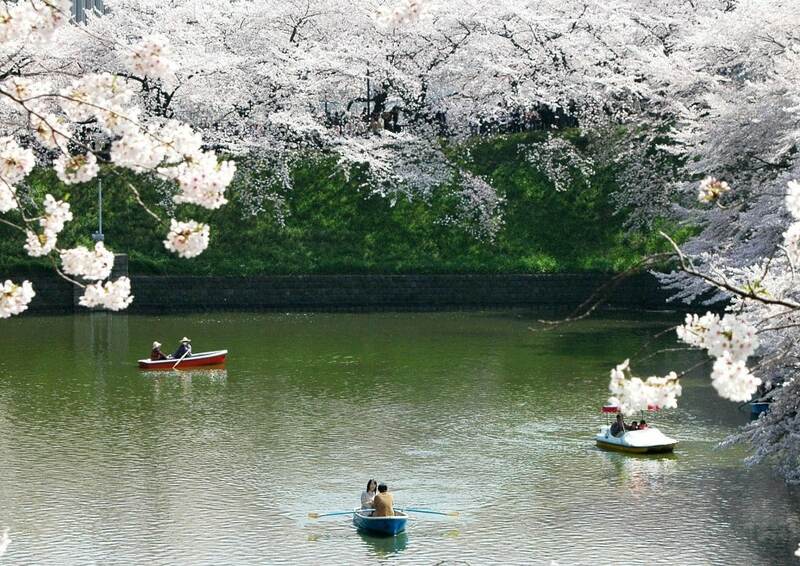 Ueno Park is undoubtedly the best place to view sakura in their natural habitat. Another surprising option is Shinjuku Gyoen which is located near the neon-lit Shinjuku streets. In the region of Hiroshima, Senkoji Park is lined with cherry blossoms that start at the peak of Mt Senkoji and continue all the way down to the foothills. Take the aerial train for the best view. Over 1,000 cherry blossoms surround the castle ruins at Maizuru Park in Fukuouka. They drape the castle in a thin veil of pink, giving it a magnificent glow.